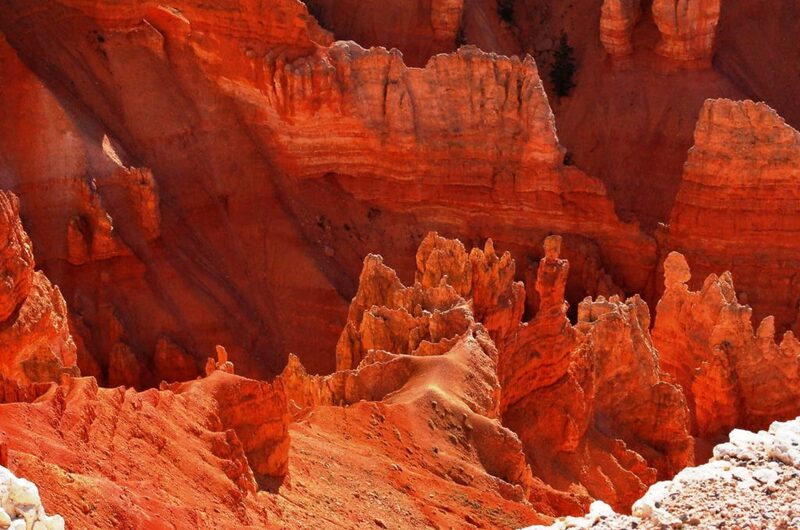 FEATURE – While Cedar Breaks National Monument may sport magnificent views of spires and hoodoos ranging in color from white to red and reminiscent of Bryce Canyon, education was actually one of the main reasons for the park’s establishment, and it is still central to its mission today. The park, which sits above 10,000 feet approximately 20 miles east of Cedar City, is the crown jewel of the Markagunt Plateau. In archaic days, it was the domain of early people down to the Paiutes, who migrated to and from the plateau with the weather. Settlers – sheepherders, dairymen and ranchers – discovered it in 1868, describing it as “a paradise on the mountain,” according to one early scout. That paradise eventually became part of the climax of the National Park Service’s early rivalry with the Forest Service. In a 1987 article in the Utah State Historical Quarterly entitled “The Cedar Breaks Proposal,” former UNLV history professor Hal Rothman reported that the Forest Service felt slighted because it believed too much of its land was being transferred to National Park Service jurisdiction and that if it kept happening it would threaten the Forest Service’s very existence. 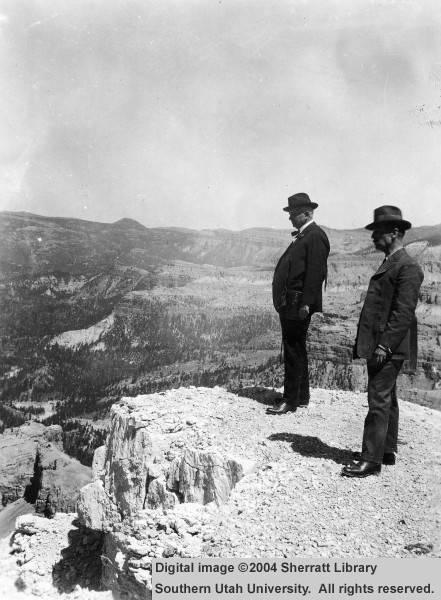 Cedar Breaks was on the radar of Stephen Mather, the park service’s first director, since the early 1920s, Rothman wrote. Mather hoped to add it to the agency’s Southern Utah portfolio as part of loop tours through the other parks in the area. 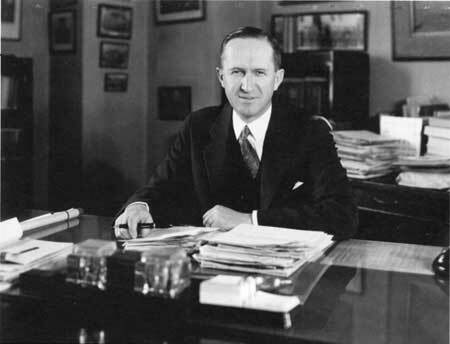 However, Mather’s successor, Horace Albright, vociferously campaigned for its designation as a national park, initially planning to add it as a segregated section of Zion or Bryce Canyon national parks. 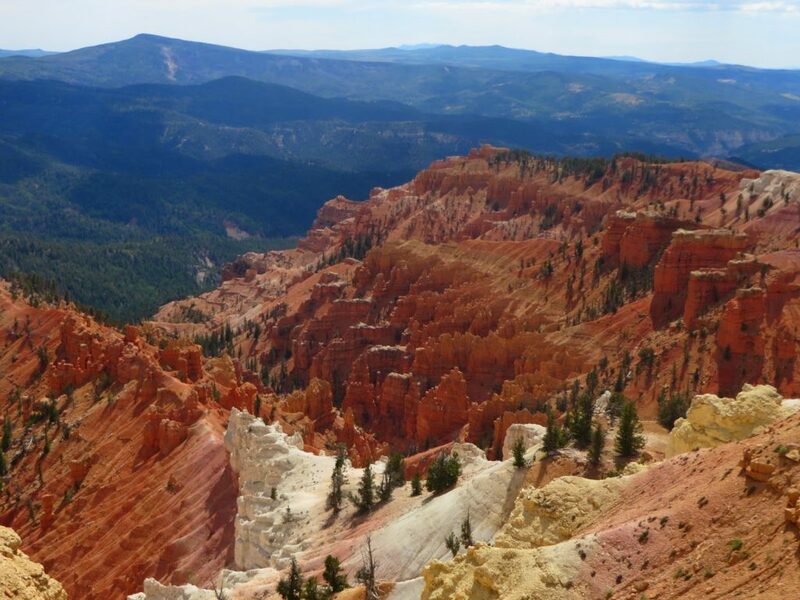 If it would have been up to a group of Salt Lake City businessmen, Cedar Breaks and Bryce Canyon would have been part of a large, contiguous Zion National Park, said Dale Topham, a history instructor at Brookhaven College in Texas who is writing a followup article to Rothman’s for the Summer 2017 issue of UHQ. At first, Albright met strong resistance from the Forest Service, local ranching interests, then Utah Sen. William King (Utah’s other senator at the time, Reed Smoot, supported it) and even a few within his own agency, but he would not give up. To get the monument approved, Albright relented on its size, only choosing the area having the most scenic merit. 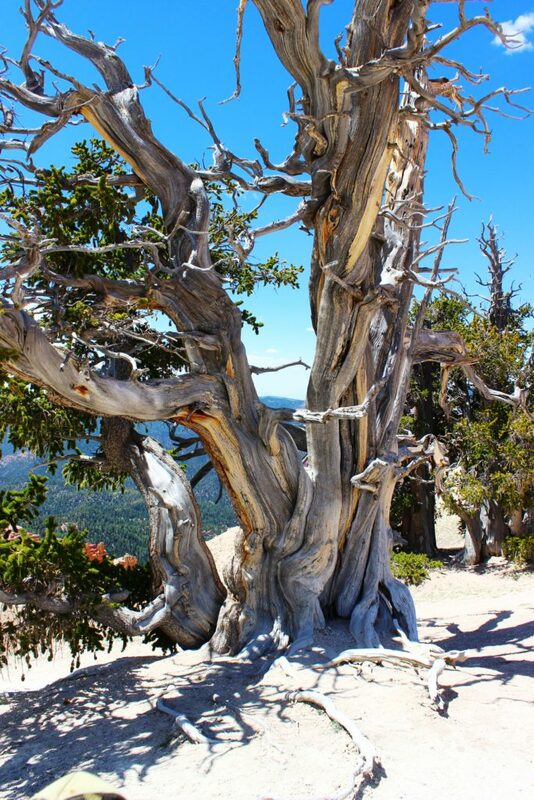 After receiving a proposal from the Forest Service’s Chief Forester, Robert Stuart, to keep it under that agency’s auspices and offer the same type of services the park service provided, including education, Albright saw his opening, Rothman reported. If the Cedar Breaks area is most valuable to the public because of timber or grazing resources, administration would naturally come under the Forest Service. However, this area is scenic rather than industrially useful . . . and the public (should be) afforded a unified educational service such as the Park Service is equipped to supply. Early tourists felt the same way. 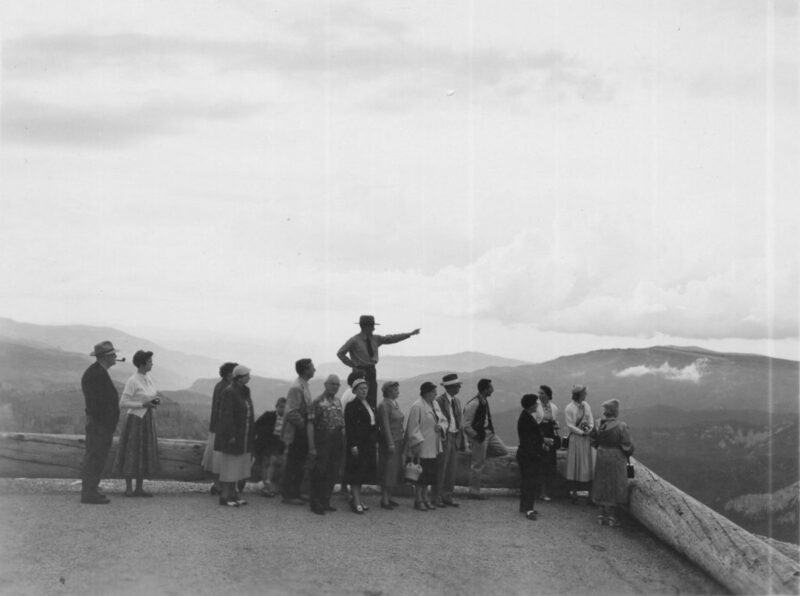 In the 1920s, the Utah Parks Company, a subsidiary of the Union Pacific that led national park tours and administered prime lodging in Zion, Bryce Canyon and the Grand Canyon’s North Rim, started leading tours that included the three parks. Cedar Breaks was included on some of those tours. 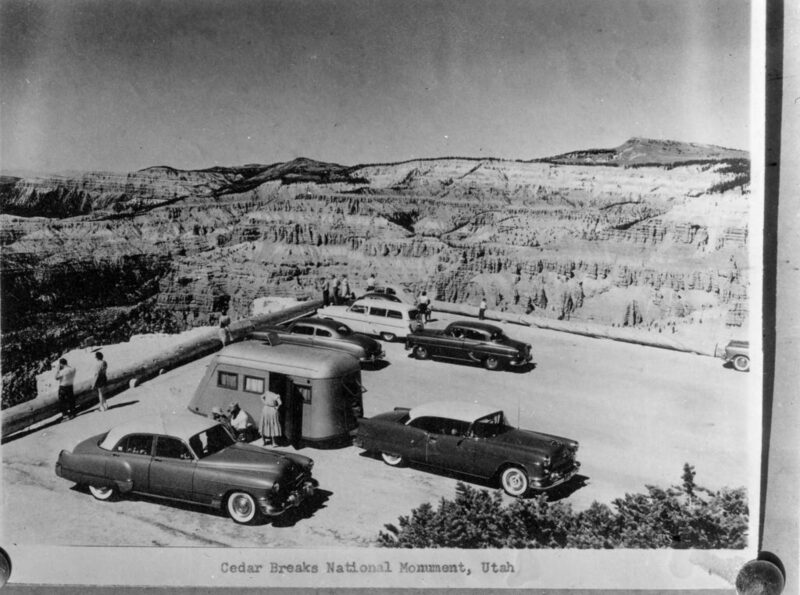 Visitors noticed that the experience was different at Cedar Breaks because it was under Forest Service jurisdiction at the time. They came expecting the same educational experience they’d received at the other parks but didn’t get it. “The National Park Service was set up to provide education, the Forest Service was not,” said Josh LaMore, an intern at Cedar Breaks who has done extensive research on the monument’s history. The park service’s ability to provide education became the avenue Albright needed to establish the monument. Rothman reports that even Stuart himself could not refute Albright’s argument and agreed to transfer the monument, which paved the way for the Franklin D. Roosevelt administration to designate it a national monument on Aug. 22, 1933. A ceremony commemorating the monument’s creation took place on July 4, 1934, and was the first time Civilian Conservation Corps enrollees made an appearance in the monument. CCC boys directed traffic, assisted drivers with stalled cars and served a barbecue dinner at the event, LaMore said. 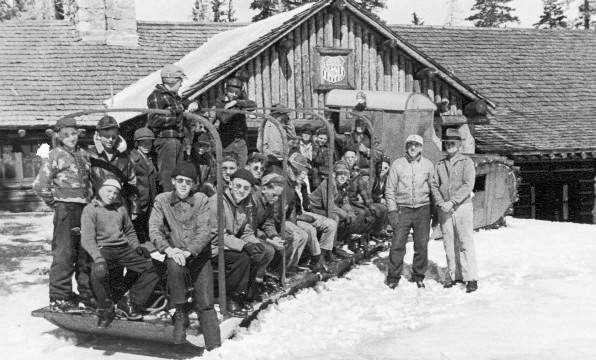 The CCC had a lasting impact on Cedar Breaks. 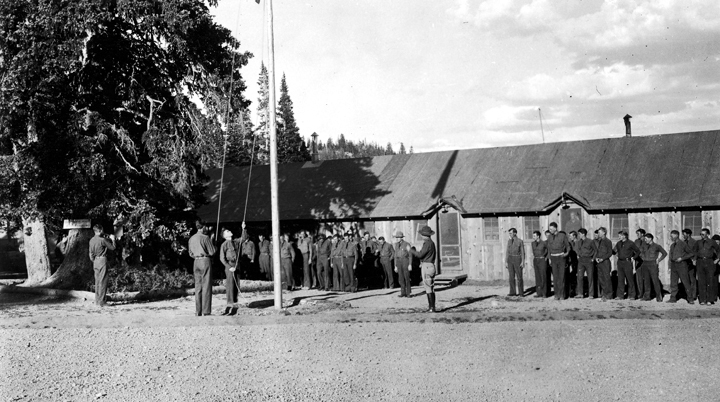 The corps was responsible for building the visitor center as well as the caretaker’s cabin in 1937. 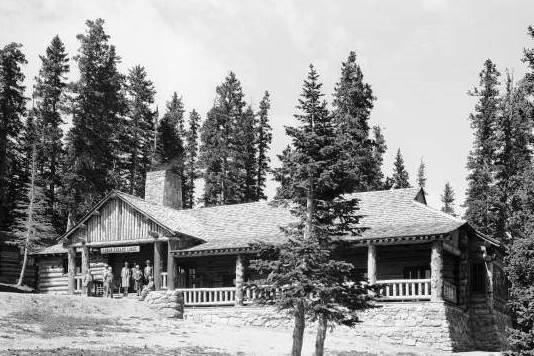 The visitor center, built in the rustic style popular at the time and designed to blend into the park environment, is one of the few CCC-built visitor centers still in use today within the National Park Service system, LaMore said. The story of lodging in the monument is both interesting and sometimes contentious. 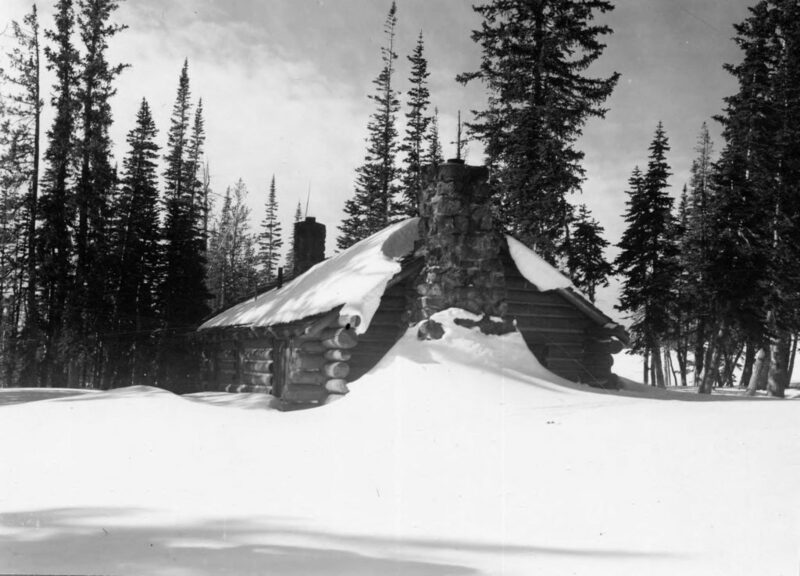 From 1921 to approximately 1926, a building affectionately known as Minnie’s Mansion, located on what is now the monument’s north end and built by one of Brian Head’s original homesteading families, the Adamses, played host to many dairy and sheepherding families as a place to eat, lodge and even dance the night away. It also became a popular place to go for the Fourth of July, LaMore said – a tradition that the town of Brian Head has kept going to this day. Sadly, the season was too short to turn a profit and its heyday was short-lived. Today, small pieces of its foundation and shards of its window glass are all that remain. 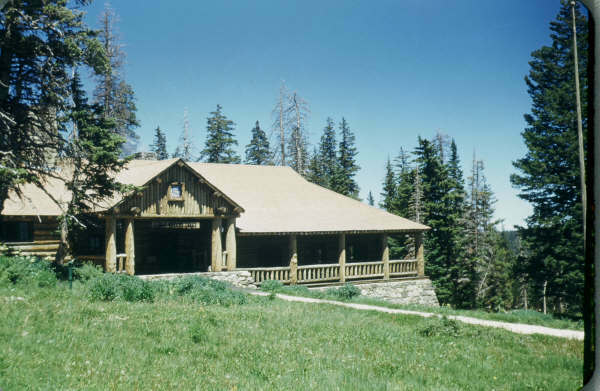 In 1924, the Utah Parks Company built the Cedar Breaks Lodge to accommodate tourists enjoying its Grand Circle national park bus tours. Designed by renowned architect Gilbert Stanley Underwood, it was the smallest of the four lodges the UPC constructed. The UPC tour buses stopped at Cedar Breaks for dinner before returning to Cedar City’s train depot. 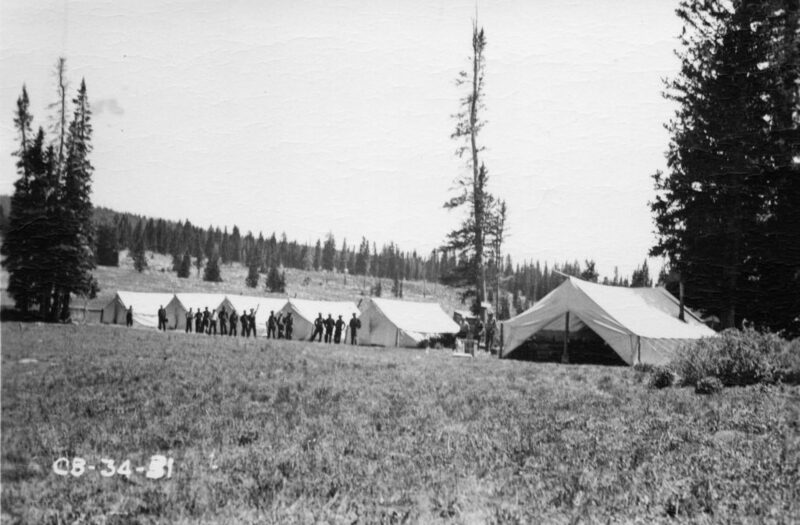 The 1920s was the heyday of the Utah Parks Company. 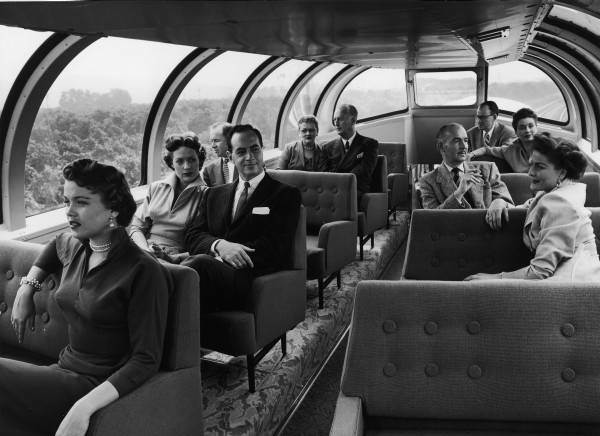 As passenger service on the railroads declined, more tourists arrived via private automobile, slowly signaling the death knell of the subsidiary, which held on until the late 1960s in Cedar Breaks. 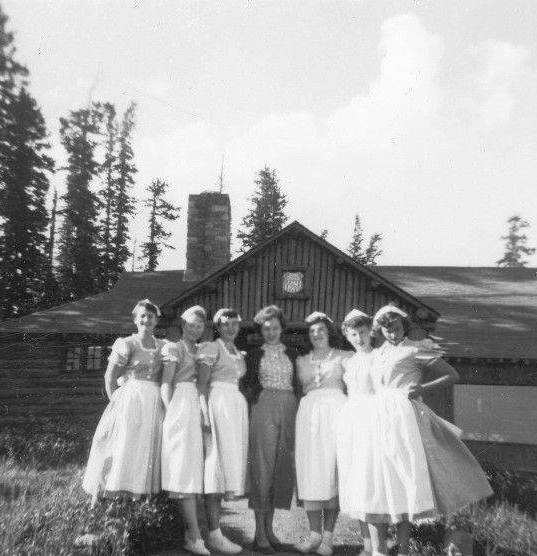 Forced to complete costly improvements on Cedar Breaks Lodge to renew its concessionaire contract in 1968, the UPC discontinued service in Cedar Breaks but TWA Recreational Services took over its operations in the other three parks. 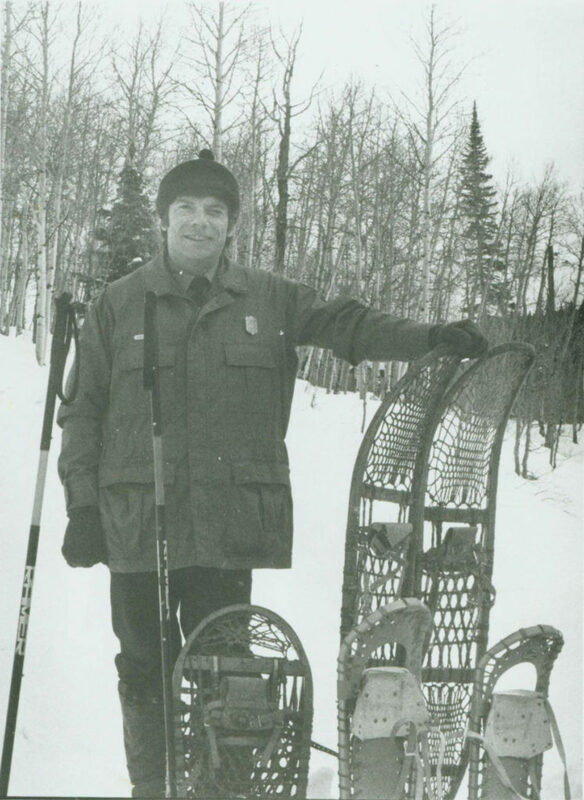 UPC donated the Lodge to the park service in 1971. “They handed it all over and said, ‘Good luck,’” LaMore said. 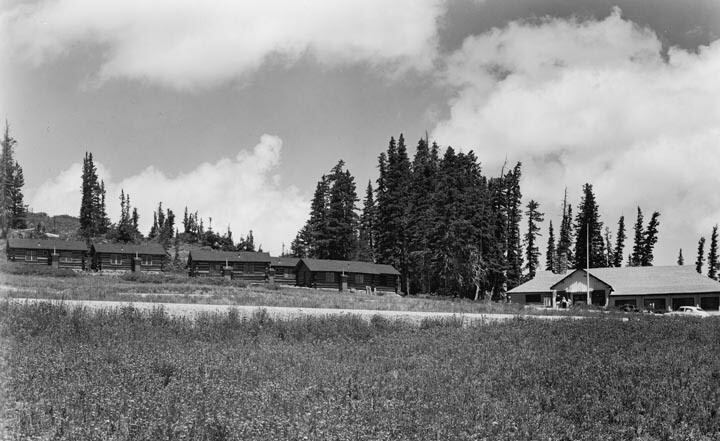 The building and its outlying cabins were offered to various institutions “as a National Outdoor Environmental Study Area,” LaMore wrote in an article prepared for the park service about the lodge’s demise. All of the organizations declined and the buildings were put up for auction in 1972. Only three bidders showed up for the auction and the winning bidder ended up paying $1 each for the cabins, which were hauled out intact on flatbed trailers. However, none of the bidders bid on the lodge. 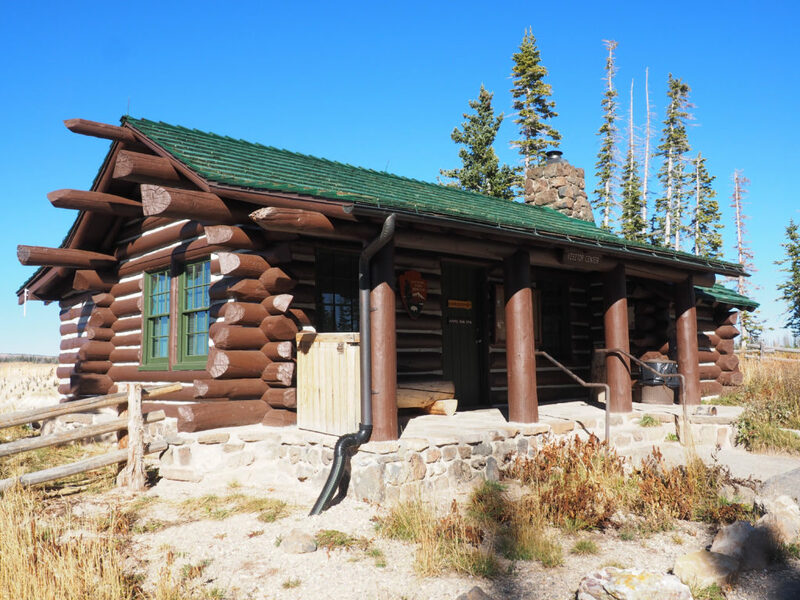 Some suggest that no one wanted the lodge because of the expensive upgrades for which the park service was asking, Lamore said, and that led to the building’s dismantling and removal. 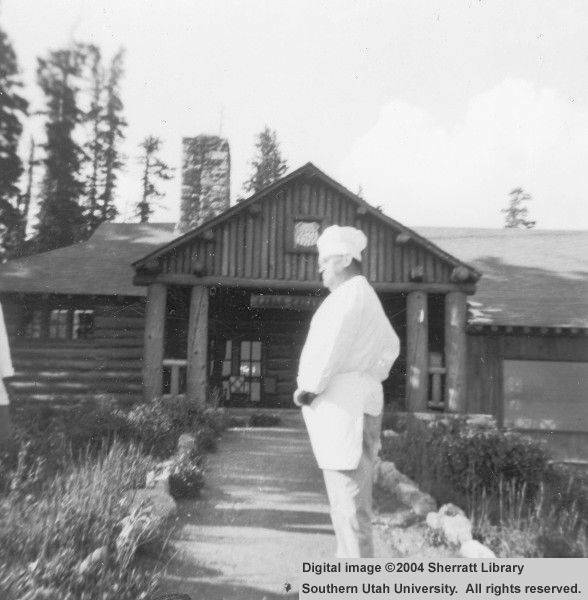 Many locals were not happy about the lodge’s demise, LaMore said, but there was a silver lining. In more recent history, attempts have been made to fulfill Albright’s original vision for Cedar Breaks – make it a national park. The proposals have garnered a lot of local support, but have never gotten over the hump. One proposal included expanding the park to take in Ashdown Gorge Wilderness Area and Flanigan Arch, Ken Watson, Cedar Breaks chief of interpretation, said. Even to this day, the thought to elevate the monument’s status has not died. There is talk of trying it again, Watson said, but nothing has materialized. 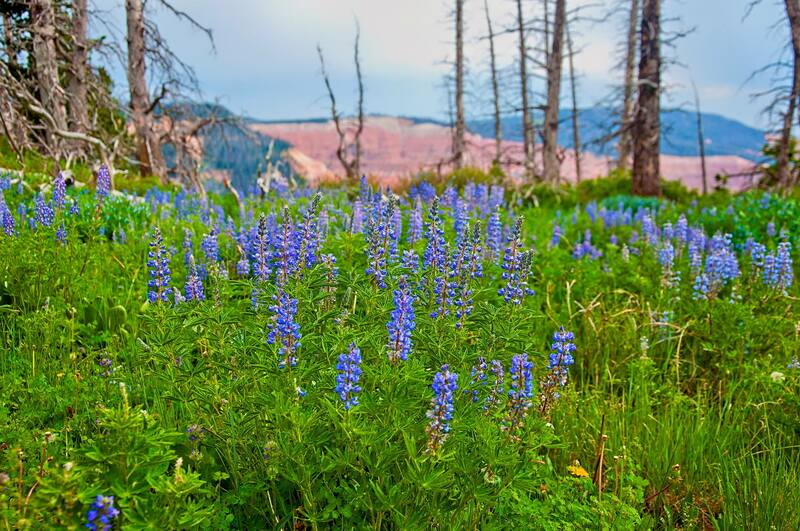 The Zion National Park Forever Project, a recently reorganized nonprofit partner of Zion National Park and Cedar Breaks and Pipe Spring national monuments, will be a boon to Cedar Breaks, Watson said. One hundred percent of entrance fees stay within the monument, but they’re not enough to truly make the park great and that’s where the Forever Project comes in. “It’s going to prop up those extra things,” Watson said of the nonprofit’s funding, which will help bolster outreach programs and other worthy causes at the park. Current funding priorities the Zion Forever Project is working on for Cedar Breaks are for preserving Southern Utah’s dark skies, establishing a citizen science monitoring program, preparing a design and site plan for an education center, curating an oral history project and establishing a Cedar Breaks-to-Brian Head trail network. 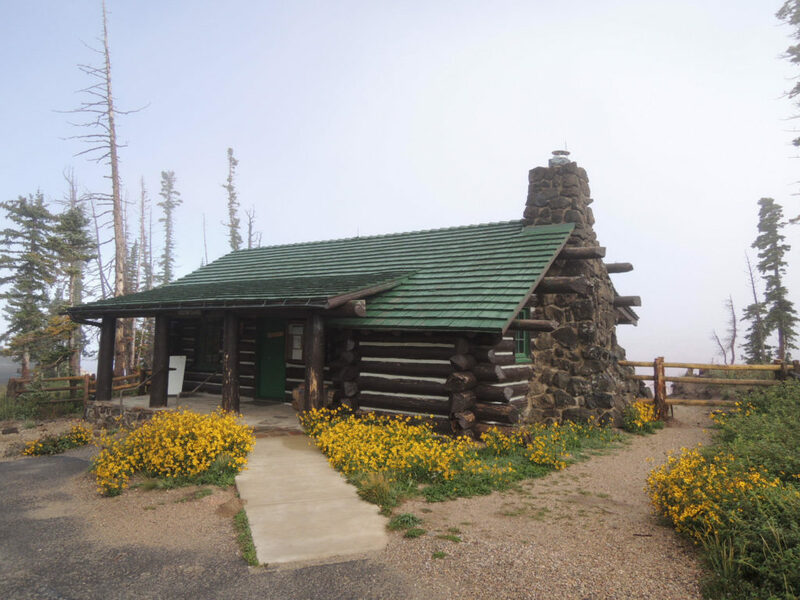 The park itself boasts four trails, ranging from the easy, short, paved Campground and Sunset trails to the Spectra Point/Ramparts Overlook Trail that traverses the rim with more elevation gain. 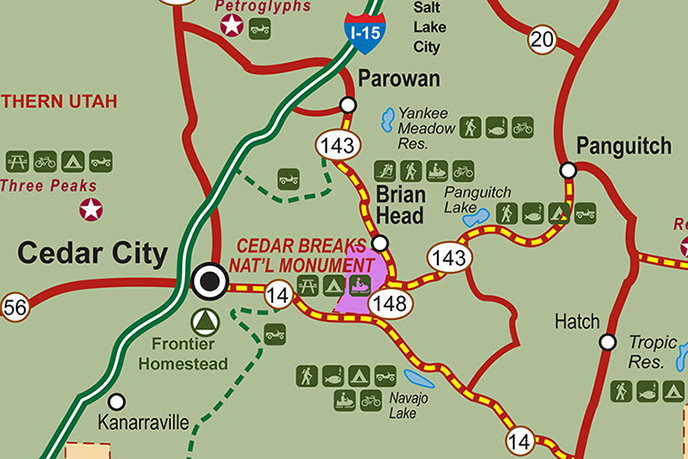 Cedar Breaks National Monument can be reached by either of state Routes 143 or 148 from several directions. Get directions here and see map below. 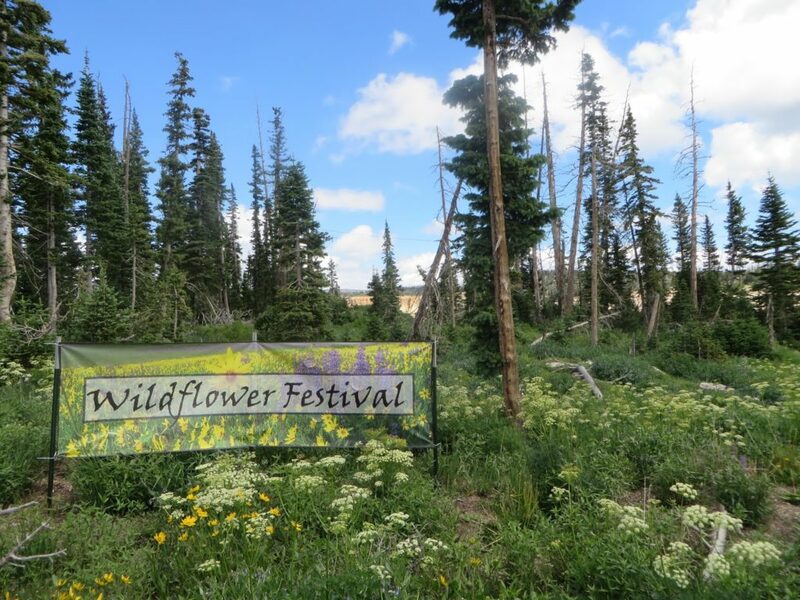 July and August in Cedar Breaks offer many event opportunities as well, including the Chasing Light Plein Air Art Festival and Wildflower Festival. See links for details. Just like days of yore, Cedar Breaks offers its modern-day visitors a plethora of educational opportunities: Summer and winter star parties; wintertime guided snowshoe excursions. Many of these events are seeing full attendance. Proud of its designation as an International Dark Sky Park, Cedar Breaks has ramped up its astronomy programs, established eight years ago. “We want to make astronomy accessible,” Watson said. The weekly summer star parties provide visitors a chance to learn about the importance of dark night skies, go on a constellation tour and view celestial bodies such as the moon, star clusters, nebulae and other galaxies through telescopes. A fall astronomy festival will be held Sept. 23-24. Winter star parties are held outside of Brian Head Resort’s Navajo Lodge, 329 South Highway 143, Brian Head. In addition to its remarkable scenery and a spate of summer activities, because of its high altitude Cedar Breaks offers a welcome respite from the summer heat permeating the Southern Utah regions below. Cedar Breaks National Monument | Telephone 435-586-9451 ext. 4420 | Location: GPS coordinates of visitor center parking lot: 37.612127, -112.837309 | Access via either of state Routes 143 or 148. See map attached. 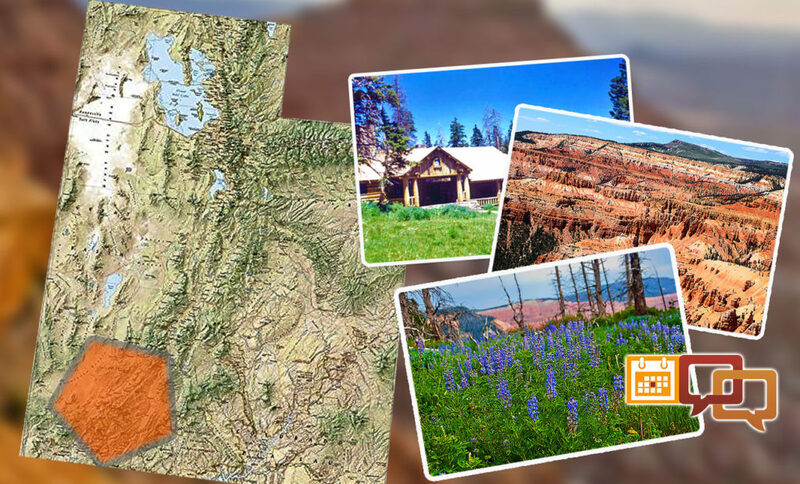 | Cedar Breaks Get directions webpage. National Park Service Plan Your Visit webpage. 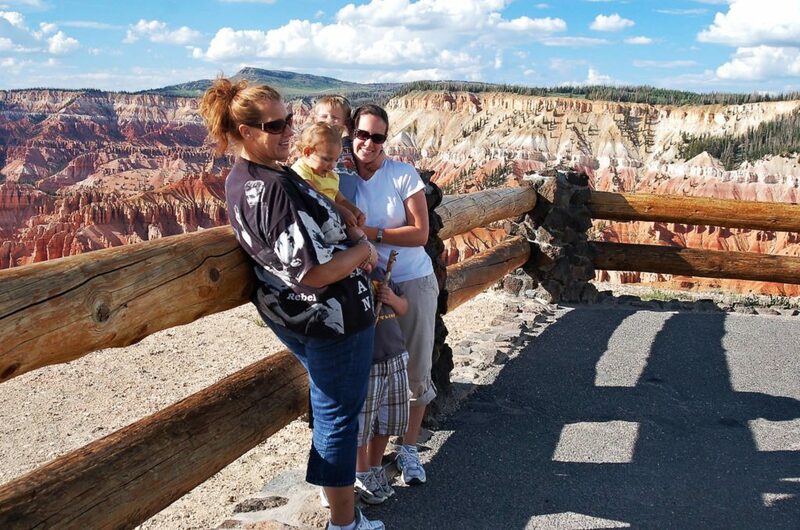 Fees: Entrance fee is $6 for those 16 and older, children 15 and under are free; Cedar Breaks annual pass is $25 | Information on other park pass options, fee free days, waivers and classes of people exempt from fees is outlined on the Cedar Breaks fees webpage. Thank you for another excellent and informative article, Reuben. My wife & I attended the Star Party this past Sat. night. Breathtaking scenery and top notch presentations. It doesn’t get much better! Great article Mr. Wadsworth. 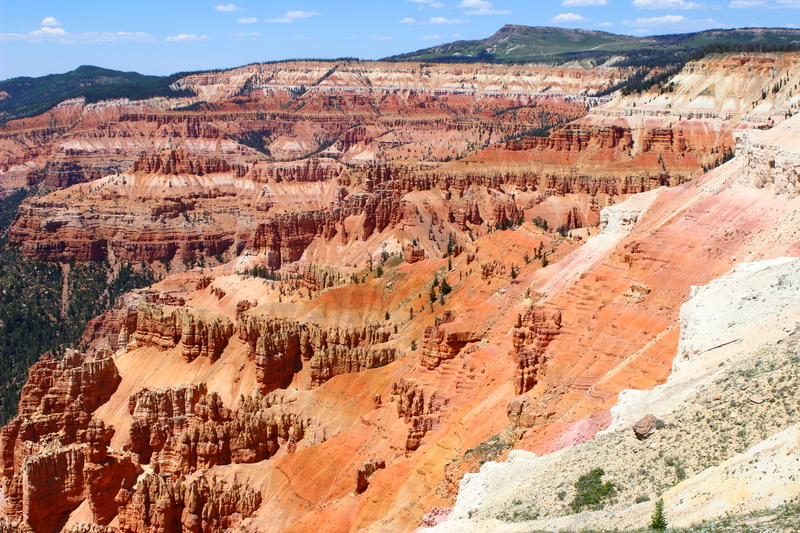 Cedar Breaks is a terrific national monument. I wouldn’t support advancing it to a national park. I think it is too limited for that designation. But it is a hidden gem. I also support expanding to to incorporate Ashdown Gorge and the Flanigan.